CM will start SteamVR(& possibly Occulus home too) when you first go out to drive. sometimes the occulus dash appears over AC. in that case you need to select AC from the dash with your controller. So i have a question here. Yesterday i vent to try VR HTC Vive at project cars 2 and with proper simulator rig with fanatec HW. I have never tried VR before that and from lots of YTubers i was expecting that i will be blown away. After i put the headset on, it felt like really low resolution. The image felt like 800x600 resolution on full hd monitor. I couldnt read any dials on the cars dashboard, i couldnt really focus on my driving and overall i was really disapointed by that. I tried to set the lenses but i didnt see any improvements, i tried to position the headset better, with no improvement and only after some time i noticed the individual pixel grid, which was my last problem. I expected clear image and this lowres feeling just put me away of buying any VR for the moment. But the feeling was that i am really sitting in the car so that was excellent. But the low resolution feeling just is not for me. Triple screen is much better for me now. Resolution is 1200x1900 (I think something like that is) but you have to have in mind that VR's display is so close to your eyes so you see it's pixelation. Youtube VR videos are mostly 1920x1080 and it is captured on mirror screen aka your monitor so you see picture what it looks like when you watch your monitor. I'm trying to do a picture with my phone of my VR view with the oculus. Your 1080Ti should be fine mate. Really impressive FOV it has. Try scroll down on this page and see the difference of FOV. Really tempted by the 5k+ (which is supposed to be better than the 8k). Cool thing is you can set the FOV in 3 sizes which helps with performance. And the biggest FOV has some distortion issues on the outer edges. 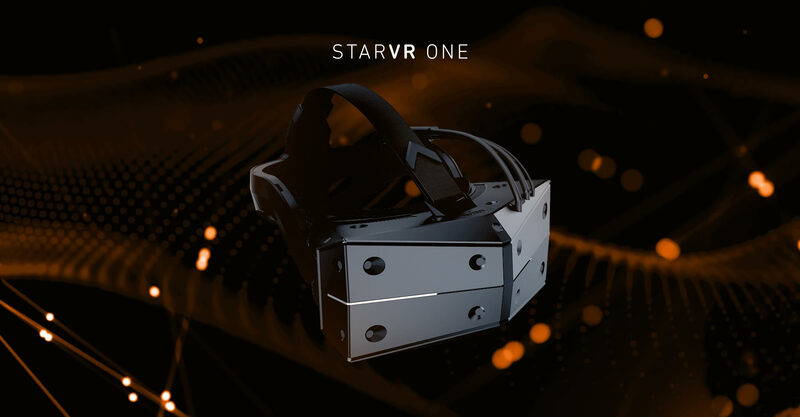 Rumor has it that the Rift S will be available or at least presented in 2 weeks! I tried it for 1 hour and in Project Cars 2. Shame they did not do AC But anyway, even though the image was not as sharp as I thought it would, it was still immersive as hell. I was really thinking Im sitting in the car. the FOV was OK and apart from the lowish resolution feel, it was great. So my question is, will my system be OK for this? I am looking to Oculus rather than HTC. my Specs are i5 3570K @ 4.4GHz and MSI GTX 1070. The system should cope well and I am not planning to use the VR for online racing, more to just enjoyment when hotlaping and stuff. I have heard AS is the best for VR and I can get well over 60FPS on my triple screen in AC and our online races it is also stable 60 (depending on the track optimalization). And, do I need to have 1 monitor hooked up aswell? does that stress the PC even more or it works like a "shadow" display? If it's for hotlapping, that spec should be fine. I ran an Oculus on a GTX980 (a step down from the 1070) and a 3570K and it was largely fine even in pCARS2 (albeit it would stutter like mad at night with lots of cars around) even though that was almost permanently in re-projection mode. In the brief period I tried AC, performance was as smooth as silk, as you'd expect really. My triple screen setup at PC2 at night also did wonders Reading this thread and the internet I should be fine with normal performance and for hotlapping/maybe online racing with lower number of cars. Maybe I will think about it and some day I will buy it. It's in the settings for pc2 and in content manager for ac. It's a must have key bind for vr. I have it on the wheel.